Bangkok, December 2014: The year-end is drawing closer. 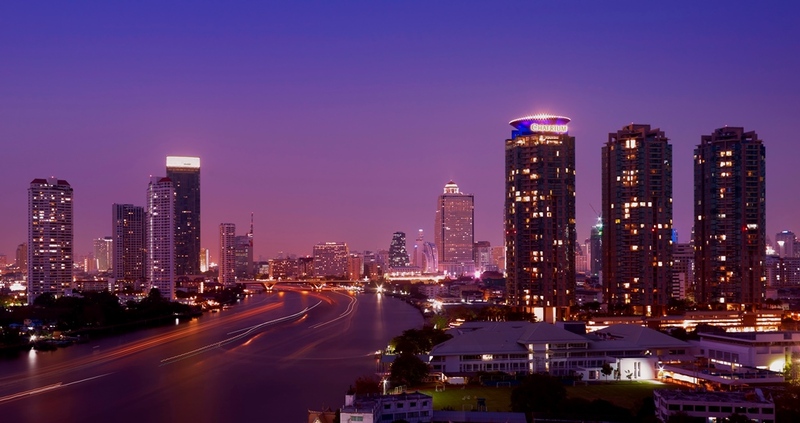 2014 marks another year that Bangkok is voted as one of the top-city destinations in the world. 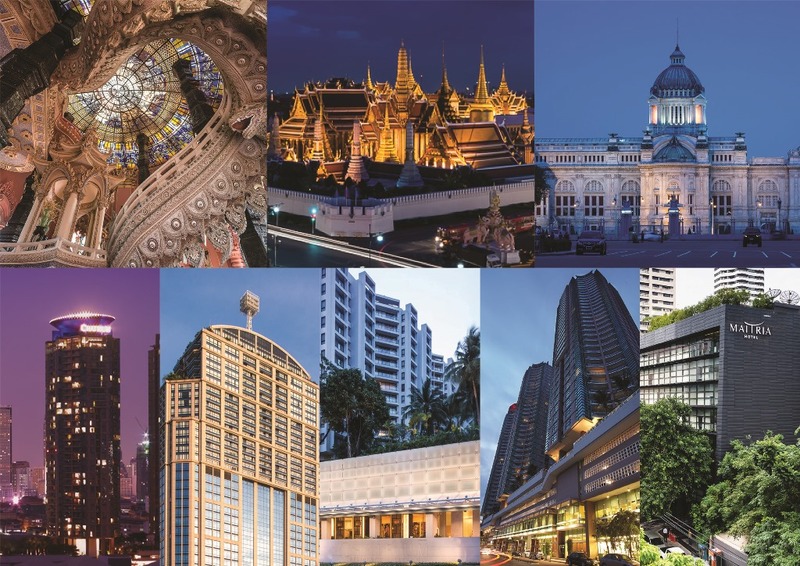 According to MasterCard Global Destination Cities Index for 2014, Bangkok is the top destination city for air travel, and the world’s second top destination city. The capital of Thailand is also ranked in the Top 25 world premier travel destinations by Condé Nast Traveller’s readers for 2014. Come and experience the world’s top rated city, from riverside charm to colorful city centre, for yourself while staying atop at Chatrium Hotels & Residences in Bangkok. A trip to Bangkok would not be complete without visiting the legendary Chao Phraya River; the place where you see the brilliant panoramic views of the river and wind down your day at the renowned night market, Asiatique the River Front. 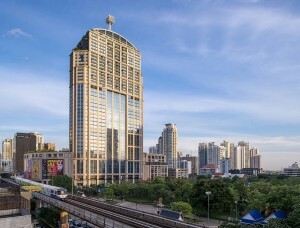 Nearby and alongside the river of kings is situated Chatrium Hotel Riverside Bangkok, an award winning 5-star hotel that offers unparalleled and truly breathtaking views with superiorly spacious and luxuriously appointed guestrooms accompanied by captivating river or cityscape views from the comfort of your private balcony. Travel by water on our complimentary shuttle boat service that takes you along the Chao Phraya River to the Saphan Thaksin Bangkok Mass Transit Station, where you can then connect to all the best culturally rich sights and scenes Bangkok has to offer. Should you wish to enjoy the city center nightlife or prefer a hassle-free Bangkok, Emporium Suites by Chatrium is situated in one of Bangkok’s most prestigious areas and offers an exceptionally convenient and trendy neighborhood alongside a luxurious Emporium Shopping Complex and Skytrain. Each guestroom provides exceptionally spacious comfort with floor-to-ceiling- windows, a kitchen and the highest quality furnishings. 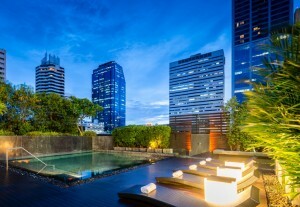 Or choose to stay savvy in a downtown district of Bangkok at Maitria Hotel Sukhumvit 18 – A Chatrium Collection. Whether for your weekend shopping trip or a place to settle down for an extended stay, Maitria provides the comfort that you have been seeking – all modern living spaces are fitted with sleek designer furnishings and state-of-the-art technology in both entertainment and connectivity. For those who prefer to spend time with family to really have that genuine vacation, consider escaping to Chatrium Residence Sathon Bangkok, a city oasis which is a truly family-friendly destination offering a sanctuary away from the bustle of Bangkok, where you can have a family get together in tranquility whilst still minutes from the Central Business District and Shopping Paradises. For short or long stays, our comfort crafted studios and suites provide all the amenities of a hotel. You’ll find everything you need from three restaurants and bars, a minimart, self-serve launderette, kids play area and a resort-style lagoon swimming pool. comfort. 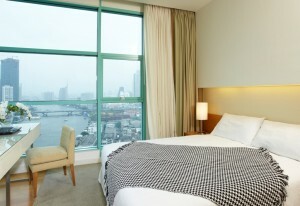 Situated beside the Chao Phraya River and Chatrium Hotel Riverside Bangkok, stunning views compliment new heights in comfort and convenience with all the luxuries of 5-star hotel. Private balconies provide beautiful views of the Chao Phraya River and Bangkok cityscape, whilst a choice of one, two and three bedroom residences offer ample living space. The hotel offers complimentary shuttle boat access to the Bangkok Skytrain.